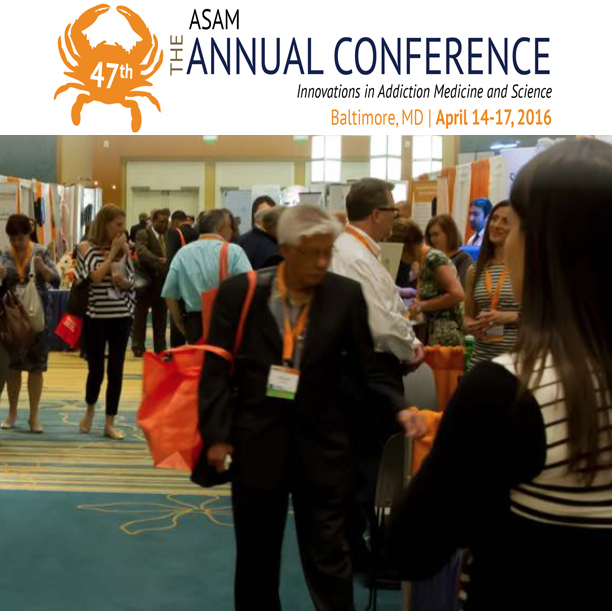 We will be attending the ASAM Annual Conference, the nation’s premiere event providing the latest innovations and scientific developments in addiction medicine. The program includes exciting changes in format and structure to provide learning in a more interactive, casual and fun environment. Meeting highlights include; symposia, workshops, poster presentations, special focus sessions and fun events designed to allow more effective learning and networking.